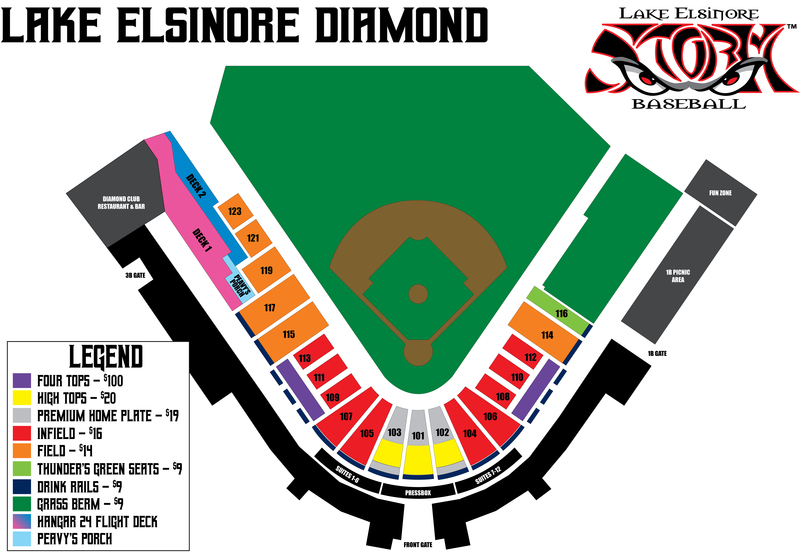 Lake Elsinore, Calif. - A Little League day at The Diamond brought excitement to the ballpark with the first Fireworks Friday celebration of the season. 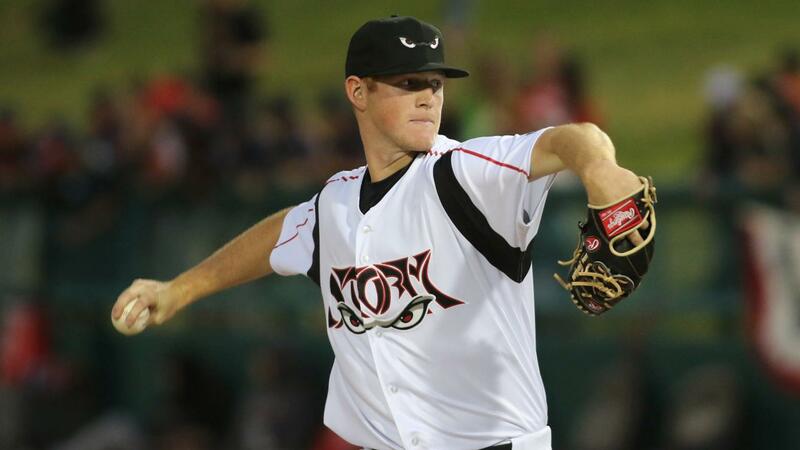 The Storm they sent Round Rock, Texas native Mason Thompson to the bump against right-hander Chris Rodriguez for the Inland Empire 66ers, who is currently listed as the Angels No. 11 Prospect according to MLBPipeline.com. The visiting 66ers jumped into the lead right off the bat against Thompson courtesy of an RBI single by Kevin Williams Jr. that drove in Orlando Martinez from second base. The Storm bats began the game ice cold as they did not record their first base hit until the bottom of the third thanks to a single by Kelvin Melean. The Angels affiliate added two more runs to the scoreboard in the fourth on a groundball two-run single by Martinez to centerfield. The Storm made a valiant rally effort in the bottom of the ninth as they had a sac-fly by Melean that scored Eguy Rosario, followed by an Esteury Ruiz RBI single that brought in Olivier Basabe. With the score 3-2 and two runners in scoring position, Tirso Ornelas struck out looking against reliever Jorge Tavarez to end the ball game. Lake Elsinore falls short to Inland Empire by the final of 3-2, but on the bright side, out of the bullpen, southpaw Travis Radke completed a shutout performance by going four-and-a-third innings and yielding just three hits while striking out four 66ers.